Although these two products are different, they do have a few similarities. They both assist in reducing static and wrinkles which during that process help the clothes be softer and and have a better scent. The fabric softener works with the washing machine and seeps through the fabric threads. 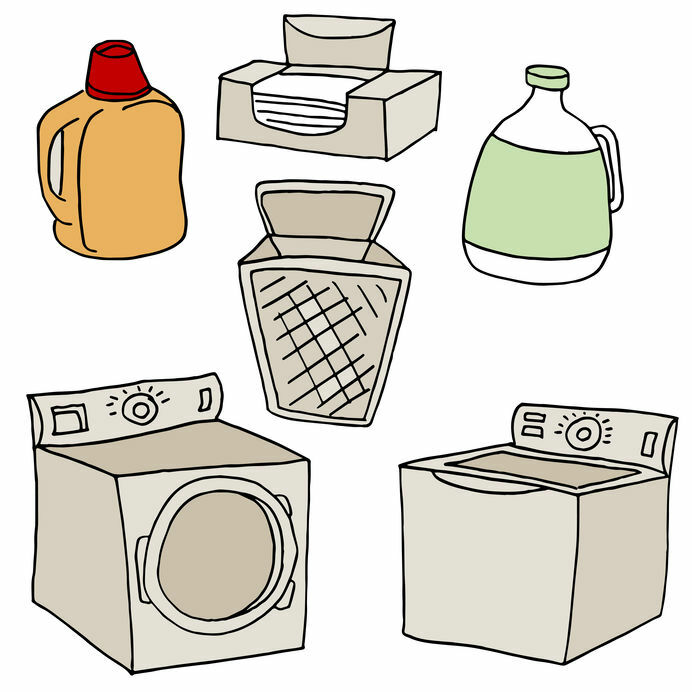 Softeners also help clothes not stretch, fade, etc. There is a negative effect of softeners as well. Since it is made of oil, softeners have the ability to stain certain clothes. 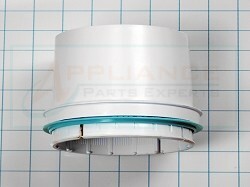 Overtime, it can also build up within the washing machine; therefore, it needs frequent cleaning. Dryer sheets lessen the static attraction and expands the feel of the fabric. Dryer sheets are covered with a certain product that melts onto the clothes during this process to enhance these features. The negatives of the dryer sheet is that they are known for staining as well so don’t overload the machine and place the dryer sheet in last and preferably on top.